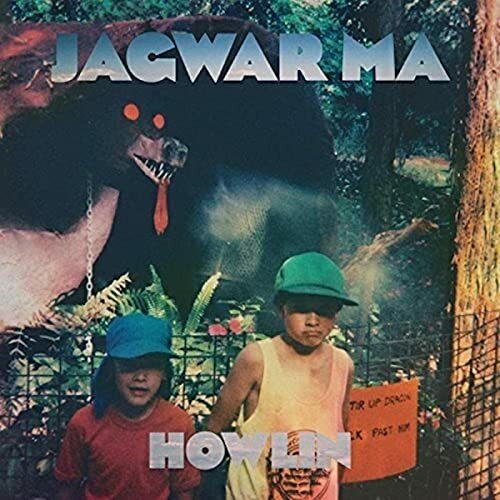 Jagwar Ma, is an Australian psychedelic dance band formed in Sydney in 2011. Will their catchy dance tunes perhaps make it to your New Year's Eve playlist? I sure hope so! DJ Morgan hosted Jagwar Ma in 2016 and they performed "Come Save Me".